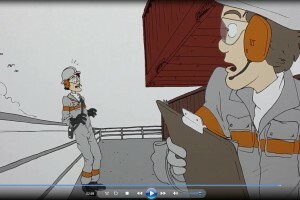 Blå assisted Statoil in their goal to reduce the number of incidents related to lifting operations on the drill floor. Through a scenario-based e-learning program we strengthened their focus on safety in compliance with NORSOK R-003 and Statoil’s model for Compliance and Leadership. Statoil wanted to strengthen the focus on safety in lifting operations on the drill floor. 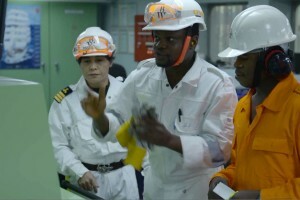 They wanted to highlight that lifting operations are done in compliance with the NORSOK R-003 standard. It was important that the drill floor personnel could recognize their activities in the e-learning program and learn that their activities are included in R-003. It was also important for Statoil to focus on the Compliance & Leadership model as the way of working and the preferred work process in all operations. 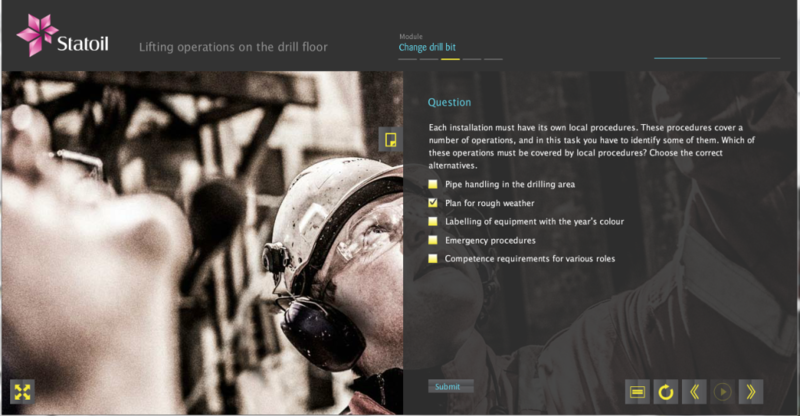 Blå developed a scenario-based e-learning course presenting specific lifting operations on the drill floor. This ensured relevance to the personnel’s work situation, and gave them realistic training scenarios. Through the course design and case structure, the workers had to relate to the different steps in the Compliance and Leadership model. 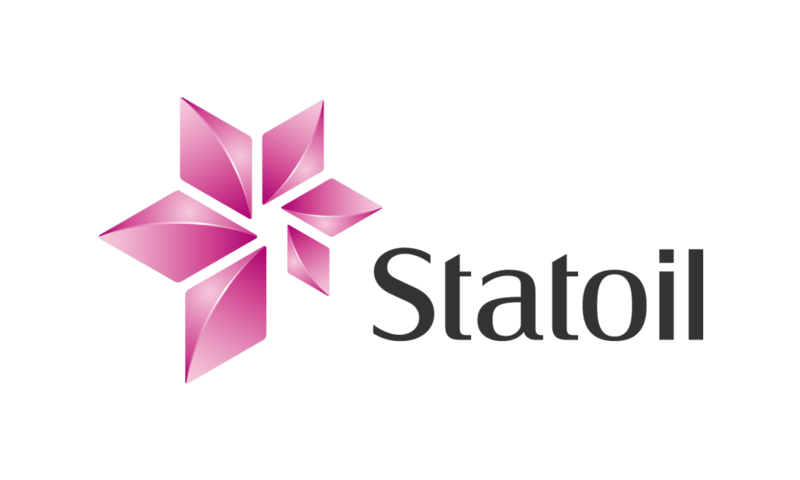 Statoil is an integrated oil and gas company based in Norway. They are the largest operator on the Norwegian continental shelf, and a license holder in numerous oil and gas fields. They also have high ambitions for international growth and have business operations in 36 countries around the world.